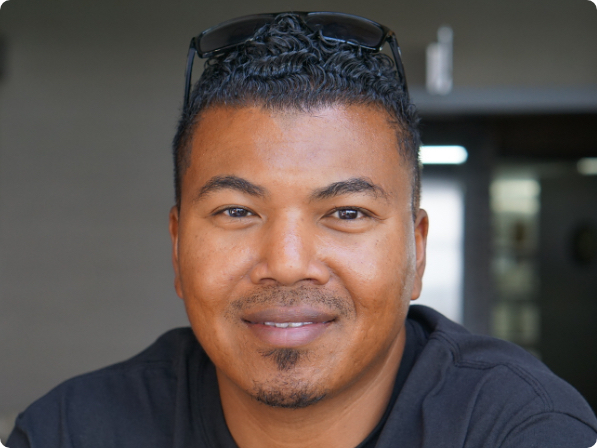 Dantley Davis is a Director of Product Design at Facebook. Dantley is Leading product design for Facebook Stories and News Feed. Prior to joining Facebook, Dantley led design for Netflix. Dantley has also held leadership positions at Yahoo & PayPal and received his undergrad degree and MBA from the University of San Francisco. Dantley lives in California with his family and loves exploring the great outdoors, flying planes, and racing cars.